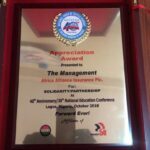 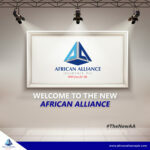 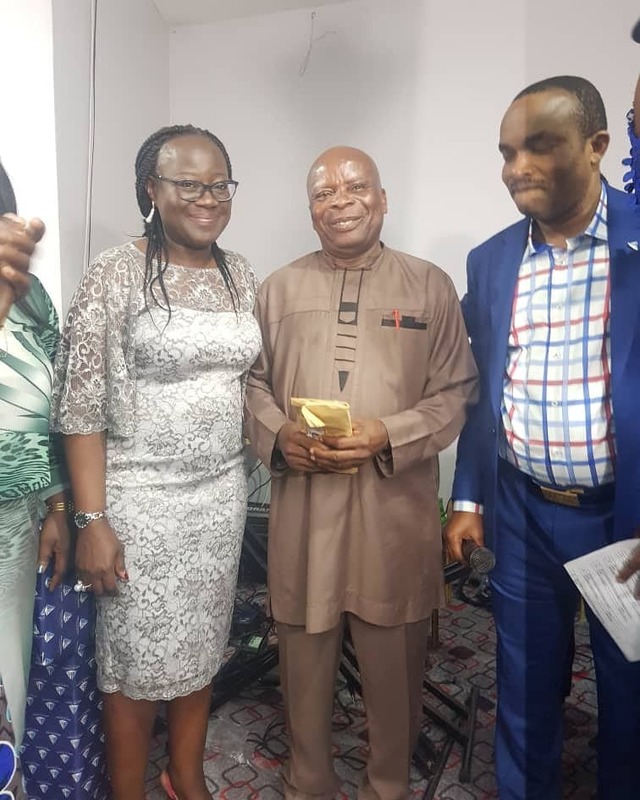 African Alliance Insurance Plc ended the first quarter of 2019 by holding the Agency Award to reward the commitment and hard work of Agency Managers and representatives across the 18 branches in Nigeria. 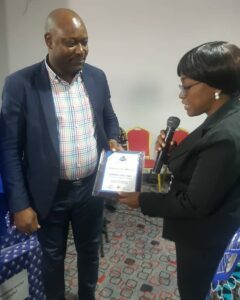 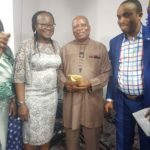 The Award which honours achievements made in 2018 was held on the 29th of March at the Ibis Hotel Ikeja. 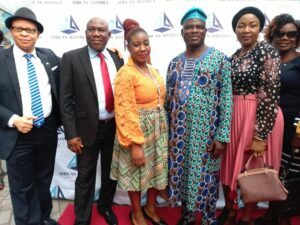 In attendance were the Managing Director, Funmi Omo; Olabisi Adekola, Executive Director and Head of the Finance Department; Wisdom Philips, Chief Information Officer; Ayodele Osisanya, Controller, Chief Risk & Compliance Officer; Duke Enuenweugu, Assistant General Manager, Marketing; Akibode Raji, Deputy Controller, Finance; Alice Amina Uwodi, Deputy Controller HC and Admin; Victor Peters, Deputy Controller, Agency Operations.